Welcome to my website, my blog, my foray into the virtual jungle. Like my life, this site is a work-in-progress. Please bear with me. In the past three and a half years I have learned more about life and love than in the previous thirty. I don’t mean to take anything away from the wonderful childhood and the memorable experiences I’ve had. I only mean to highlight how much my life has changed since having Sophia. And what I’ve learned has been both beautiful and painful. 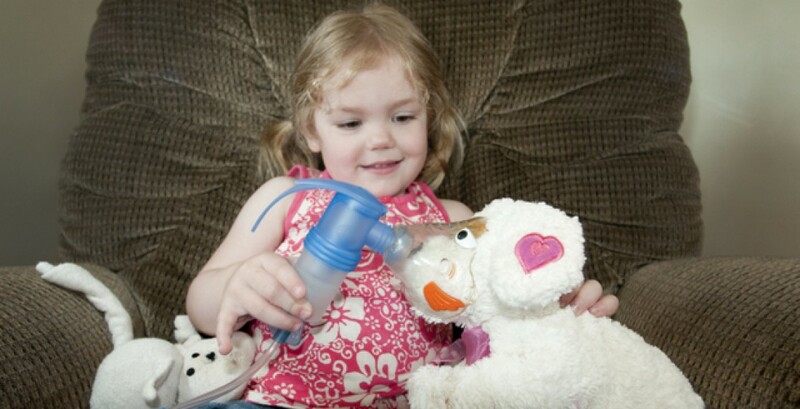 Sophia was born with cystic fibrosis, the most common fatal genetic disease affecting young Canadians. For the facts about cystic fibrosis, you can check out http://www.cysticfibrosis.ca. For the real-life-behind-the-scenes experience, you can read on. Needless to say, I was devastated when I found out that Sophia has cystic fibrosis. I had to do many things: grieve for the future, change my focus, and live for today. My daughter sets a wonderful example for me. She wakes up each morning with a smile on her face. She doesn’t just think about how to have fun today, but how to have fun this morning, this hour, this minute. Thank you Sophia. You are the inspiration behind this. Tags: CF, cystic fibrosis | Permalink. Katie you are not just a “regular” Mom in anyone’s book!